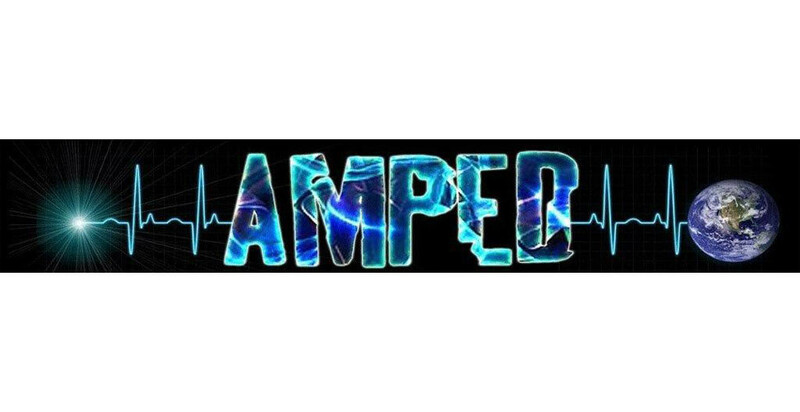 AMPED: This class is open to all 6th to 8th grade middle school students. Students wills stay in worship with their families on 5th Sundays (the dates are published in the monthly Spire). AMPed students are dismissed from Ignite Worship Service (McComas Hall) following the praise songs (around 9:45 am). Students will be dismissed and meet in the back of McComas Hall to walk to the Youth Center as a group. All 6th and 7th graders are welcome to attend and are encouraged to invite friends. Come….and get AMped about your faith! !